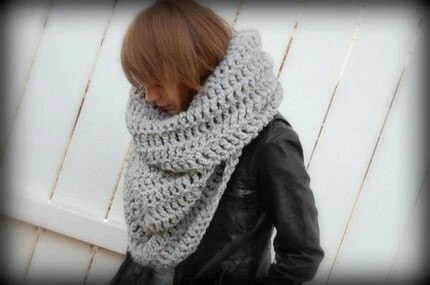 Cowl necks used to mean either a hickey cover-up or the stretched out neck on your mom’s turtleneck sweater. But not anymore. 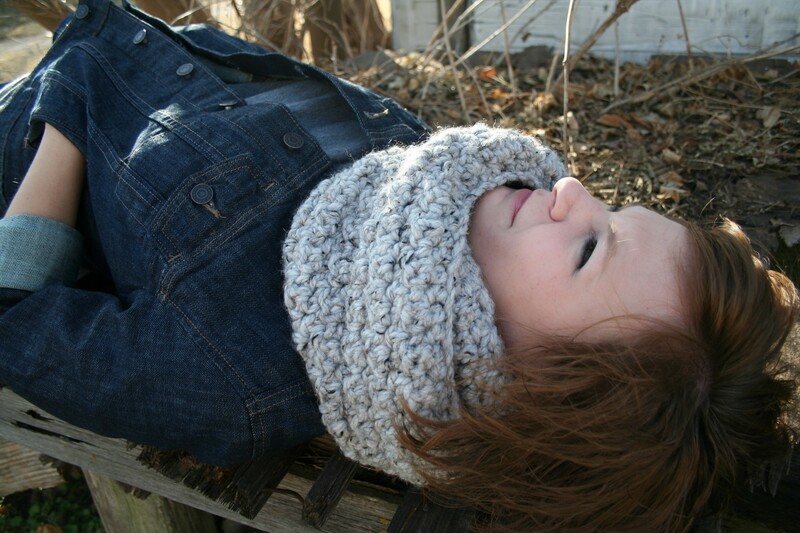 I’m kind of obsessed with these cowl neck scarves, cowls, neck warmers, whatever you want to call them. Practical: they will never fall off when you are strapped down with five bags. Plus, they are truly, unbelievably warm. I found my Michael Kors burnt orange cowl at a Michaels outlet for $13. But here are some homemade numbers from Ozetta on Etsy. And a smaller one from Ozetta too, the crochet master who learned from her grandmother. Nothing but jealousy over here. It seems like any knitting attempts on my part end up in cramped fingers and a never-ending sea of knots. thank you so much for this awesome feature! just found it :] keep up the good work, your blog is awesome!